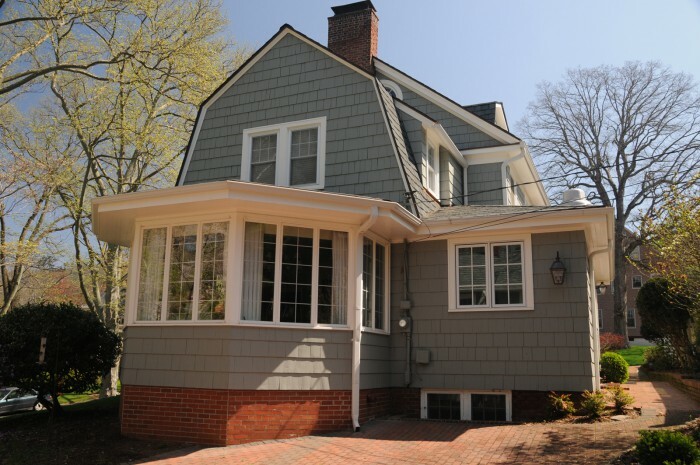 An exterior restoration renewed this home’s character and added curb appeal. 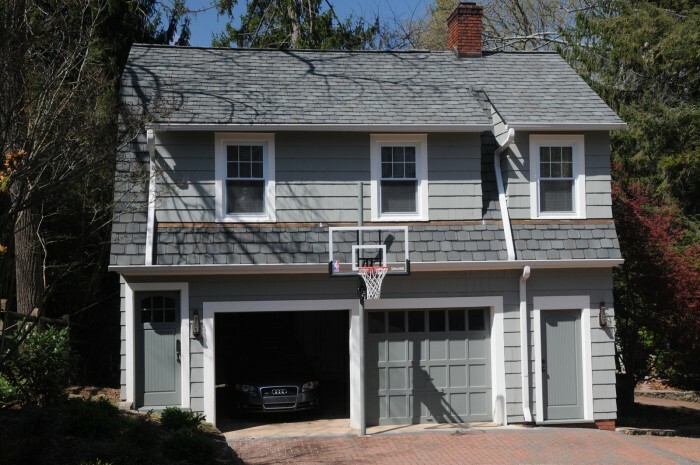 Many of the exterior’s unique details had been lost to aluminum siding. 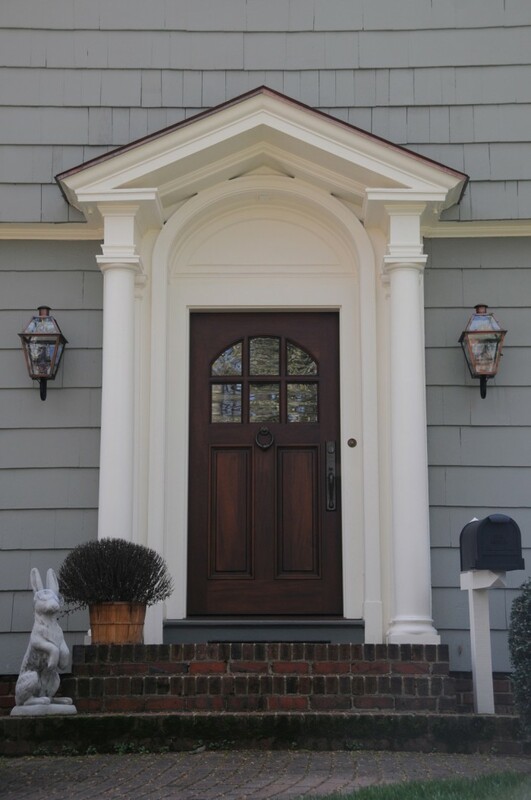 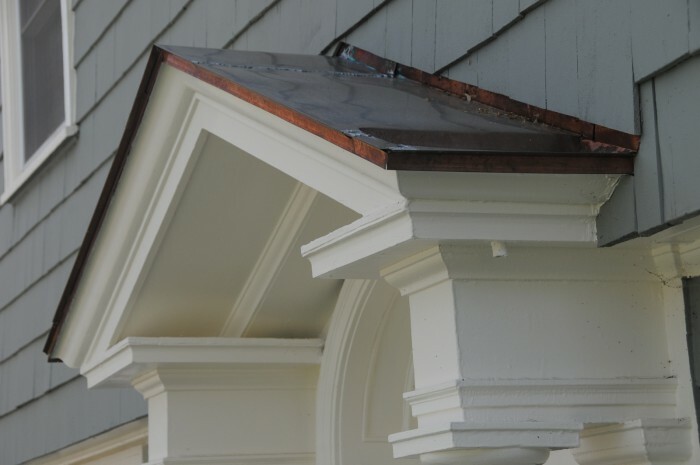 By identifying clues under the old siding and researching the home’s style, the exterior details and flourishes were restored, including a beautiful copper eyebrow roof above the front door.